Call Us Now for Cataract Evaluation! For Optometric Concerns, Call Us! If you are looking for eyewear or contact lenses, choose Chamberlain McDonald Family Eye Care for all your eye care needs. For over 10 years, Chamberlain McDonald Family Eye Care is providing exceptional services in eyewear and contact lenses. 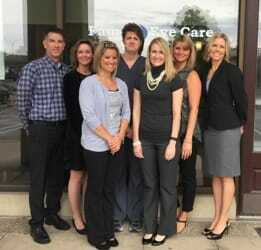 We provide complete eye treatments with individualized care. We treat everyone from ages 3 and up. We offer a wide variety of eyewear for men and women. Our professionals also diagnose and treat vision problems in children. We provide complete eye and cataract evaluations with the best possible recommendations. We also treat our patients with eye infections, red eyes and dry eyes. 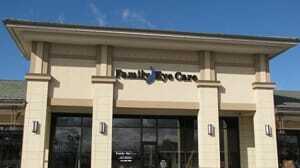 Why Choose Chamberlain McDonald Family Eye Care? For Complete Eye Care Treatment, Call Us Now. Copyright © 2018 chamberlainmcdonald.net All rights reserved.